Parliament Buildings, Wellington. 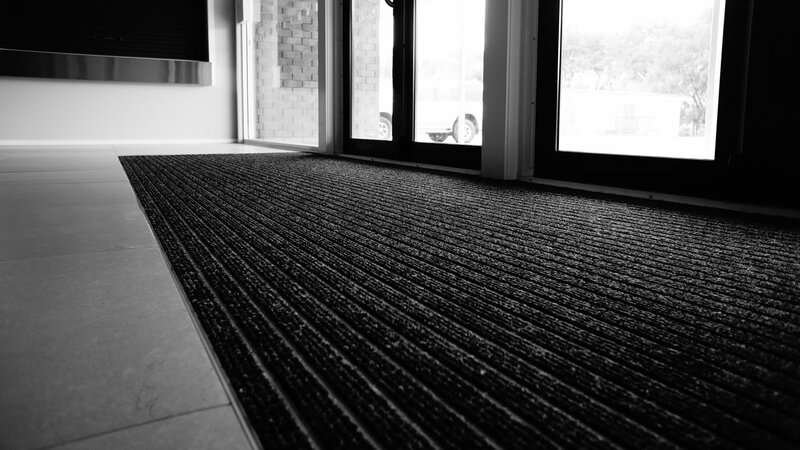 Product of choice for the recently refurbished Executive Wing. 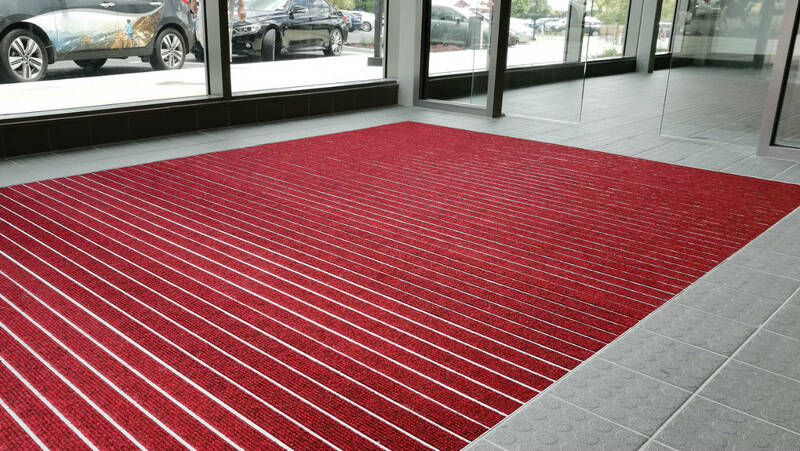 Al Khor Academy, Qatar sought a stylish, high-quality matting solution for their prestigious new school. 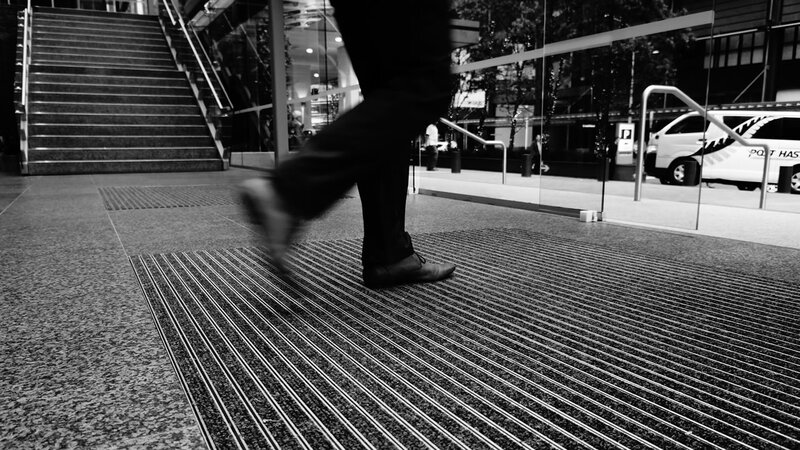 Alumat supplies future-proofed entrance matting solution for 125 Queen Street. 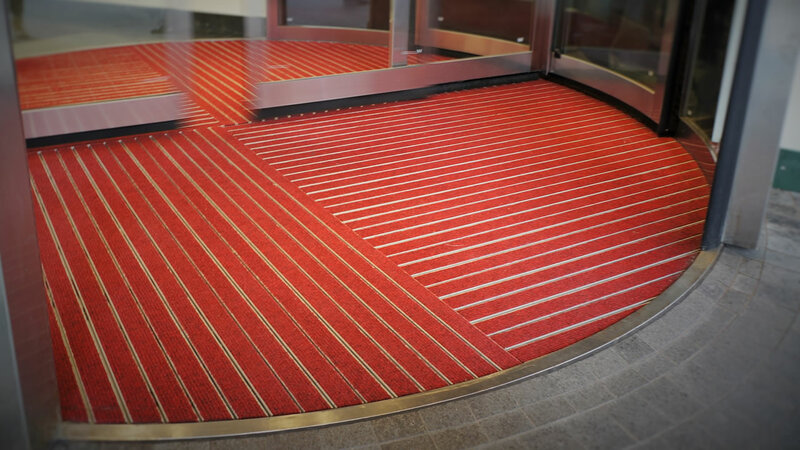 A colourful, entrance matting solution for the Albany Stadium Pool. 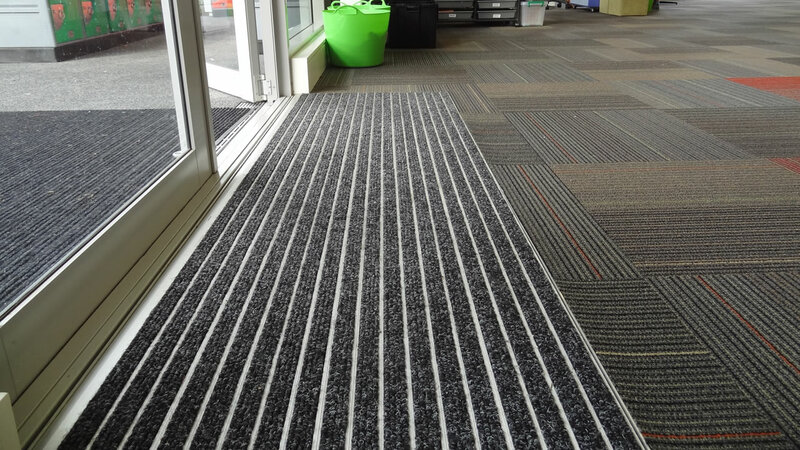 Vodafone Tuam St, Christchurch selected Alumat products when opening a new retail store location. 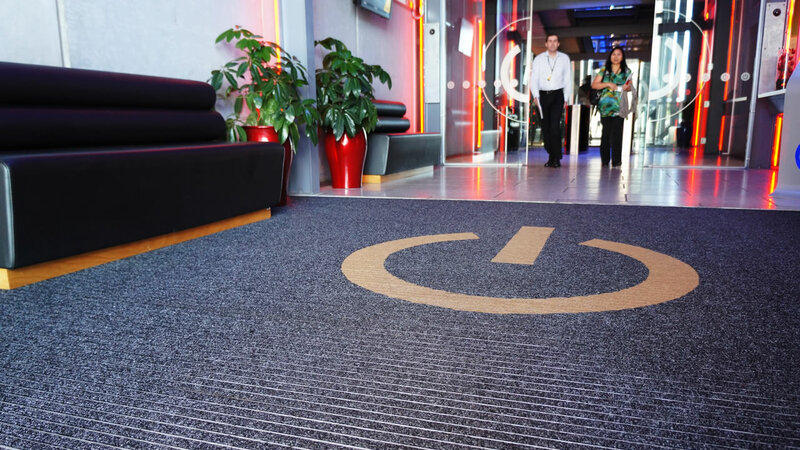 ASB Properties sought a unique matting design with brand customisation using an embedded logo crafted in the mat. 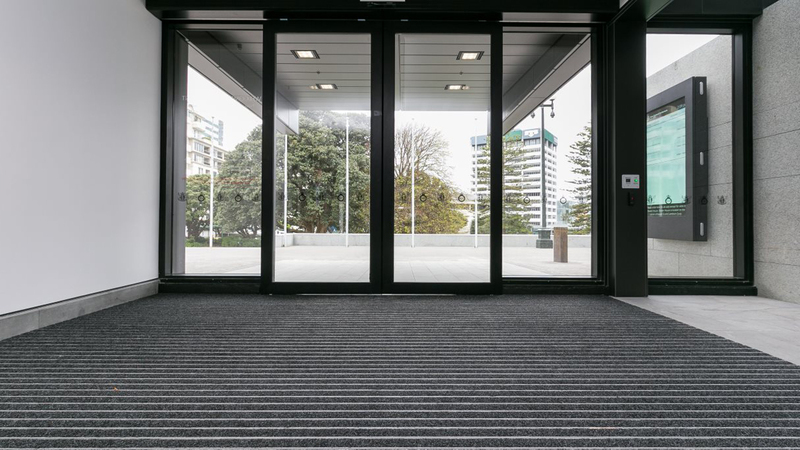 Crowne Plaza, Auckland required an innovative matting solution to cope with the demands of a busy building entrance. 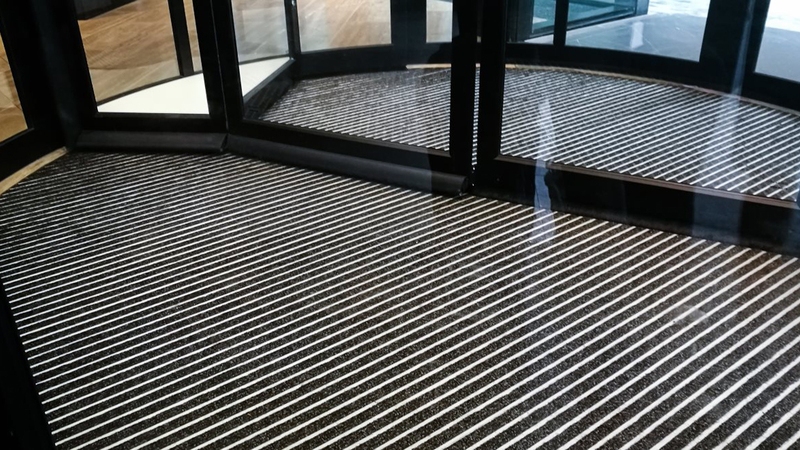 Tower Centre, 45 Queen St required a unique, premium matting solution for their prestigious new retail centre. 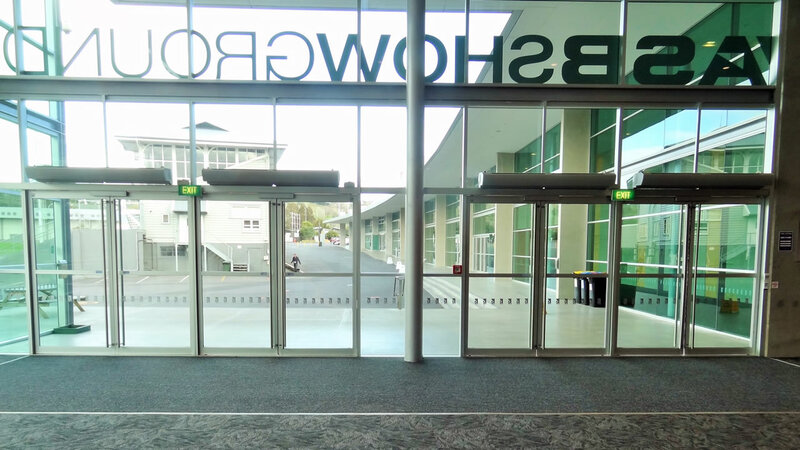 ASB Showgrounds required an ultra-wide 12x3m mat solution for their large entranceways without a join. 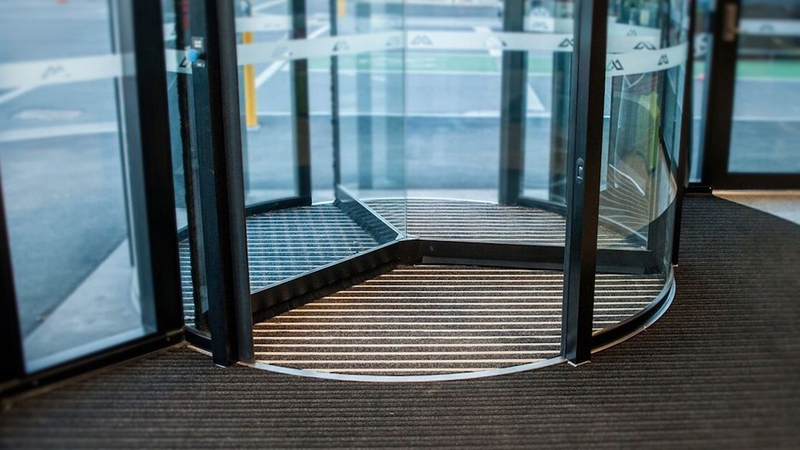 Marcellin College required a high quality, intense-wear matting solution for their new auditorium entrance. 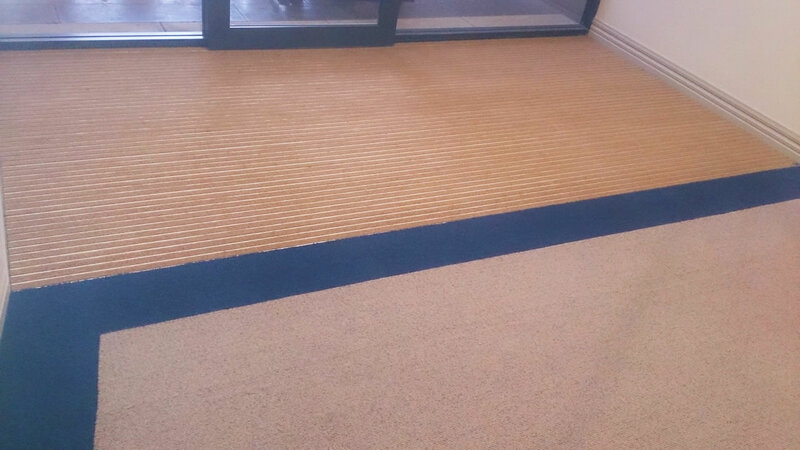 Recently constructed, Kingsway School required a modern, robust ramping mat solution throughout the school. 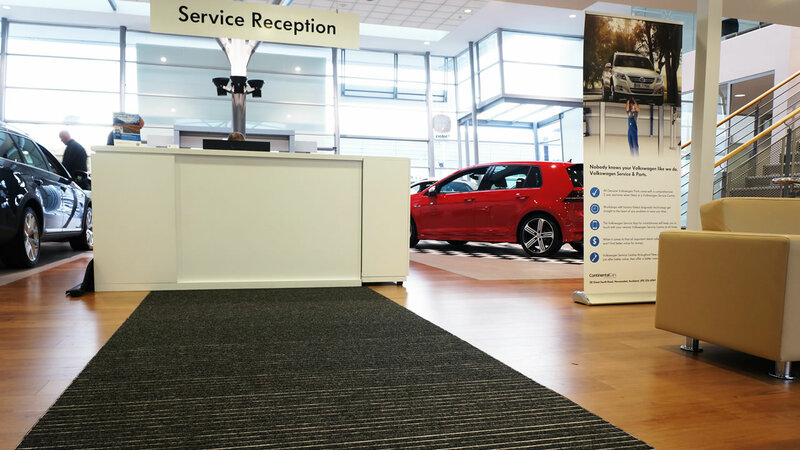 Continental Cars wanted a stylish matting solution for their premium Auckland Volkswagen dealership. 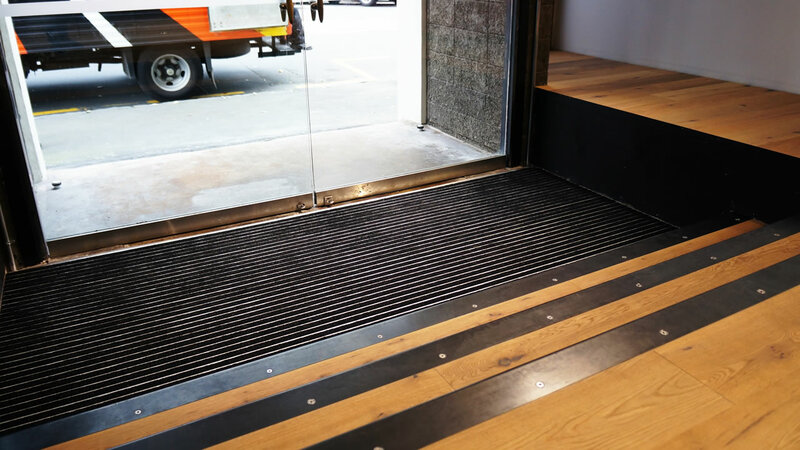 Ignite Architects wanted a sophisticated and stylish matting solution for their new Auckland-based office. 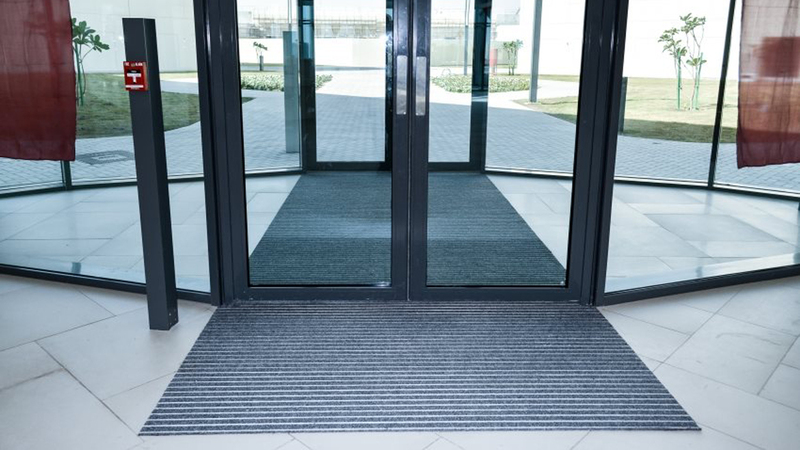 Metlifecare, The Poynton selected Alumat products when undergoing a recent expansion project.